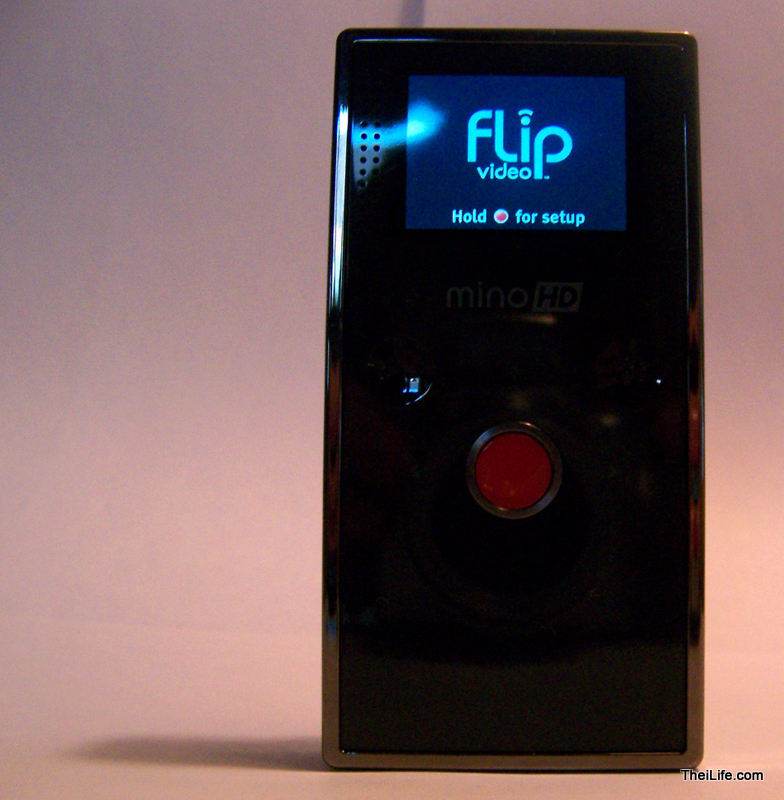 I had the opportunity to get a review unit of (Recently acquired by Cisco, see last week’s Roundup) Pure Digital’s Flip Mino HD. 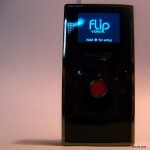 The entire Flip line is known for their ease of use, quality, and portability, but this is the first Flip to be High Definition capable, with a resolution of 720p. 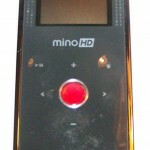 Since the Mino boasts a rather small size of 3.94″ x 1.97″ x 0.63″, and a light weight of 3.3oz, it’s really easy to throw into your pocket when you go out. It’s really great as a day to day video camera, when you just want to get together with some friends and throw something up on YouTube. It’s also a great starter camera for a tween, so that they can make their first home movies. 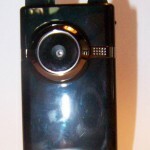 It even includes some basic video editing and sharing software called FlipShare, which comes right on the camera. FlipShare is really nice, because it allows you to do some basic editing, like trimming and combining clips together, or adding a background audio track, and upload it directly to YouTube. However, if you want to use the clips in another program, like embedding a video into a PowerPoint, or cataloging them in Picasa, you will have to convert them first. Overall, the Flip Mino HD was really fun and easy to use. 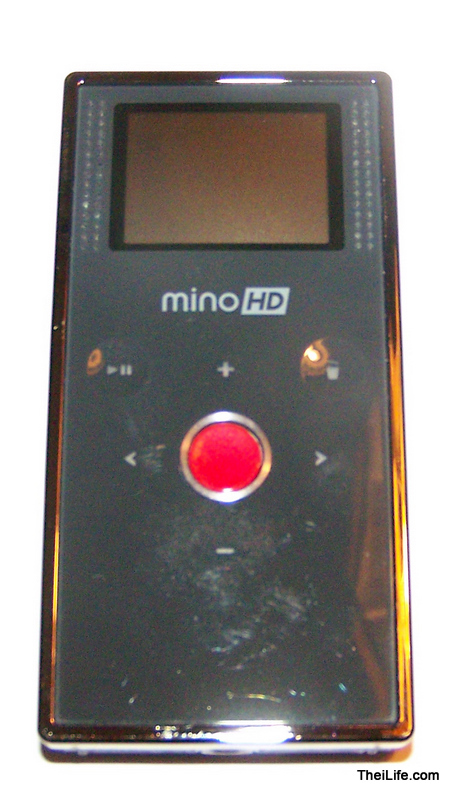 All you have to do is hit the big red recording button, and you’re ready to go! 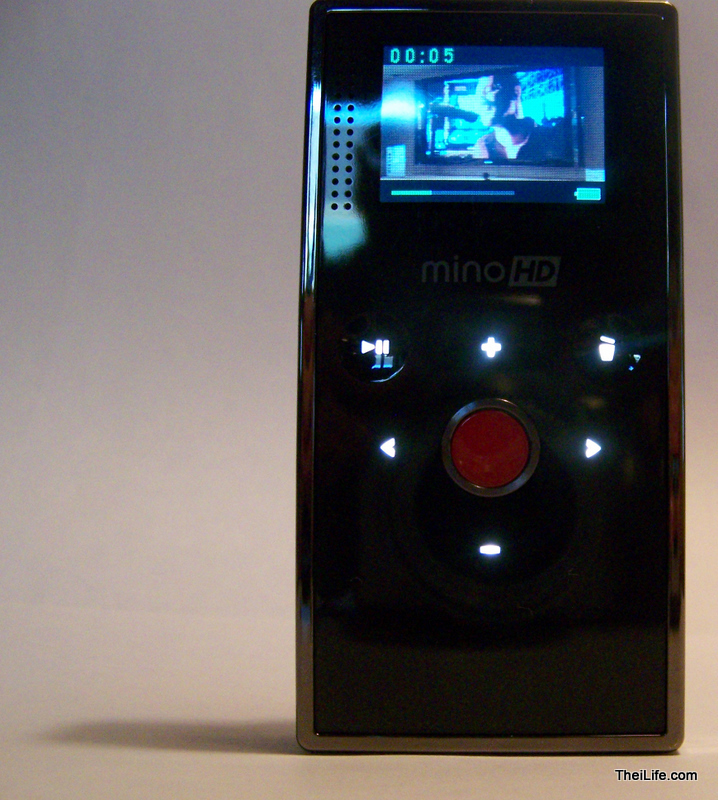 You line up your shots, and playback your shots on the built in 1.5″ screen. Personally, I think it would have been nice if it was a little bit bigger. 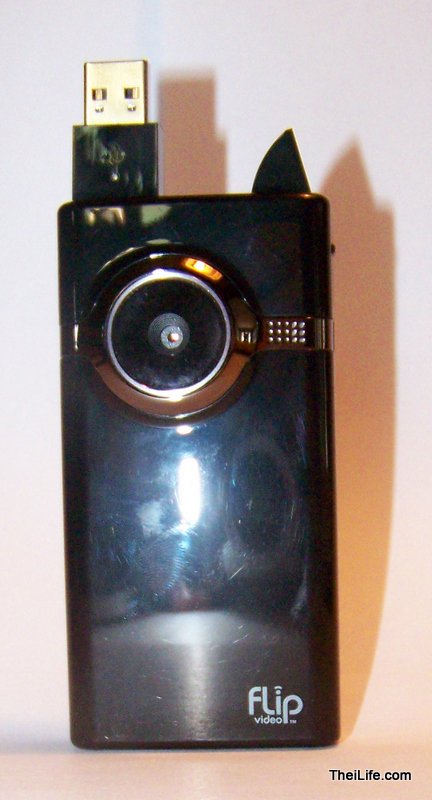 The camera also had battery life, you get about two hours of recording off a single charge, and you can record about one hour of HD video using the cameras built in 4 GB of storage. Read the rest of the review, after the jump. 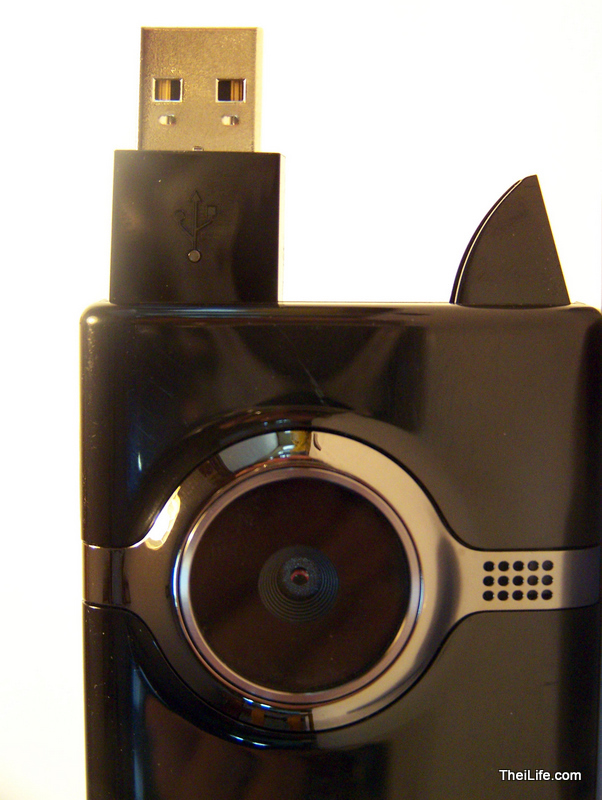 I wish the camera had a removable rechargeable battery, because the current recharge able battery is built in, and an SD card slot to expand the camera’s storage, or use an Eye-Fi card to wirelessly send your videos to your computer. I was very happy with the video and sound quality, but wish there was some built in anti-shake correction, or a way to smooth out video in the FlipShare software. No matter how hard I tried to hold the camera perfectly still it was impossible to not have any shakes in the footage. If you plan to buy one of these cameras, I suggest that you also get a small tripod, like this one from Amazon, since the Mino has a built in tripod mount. I also wish that there was a way to take still pictures directly on the camera, because right now the only solution is to use the still function in the FlipShare software which is really annoying, because you cannot be sure of how the picture is going to turn out until you go back to your computer, upload it, and look at the clip frame by frame. 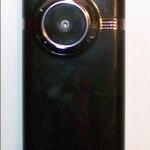 A still picture function would also make the camera more useful on a day to day basis. 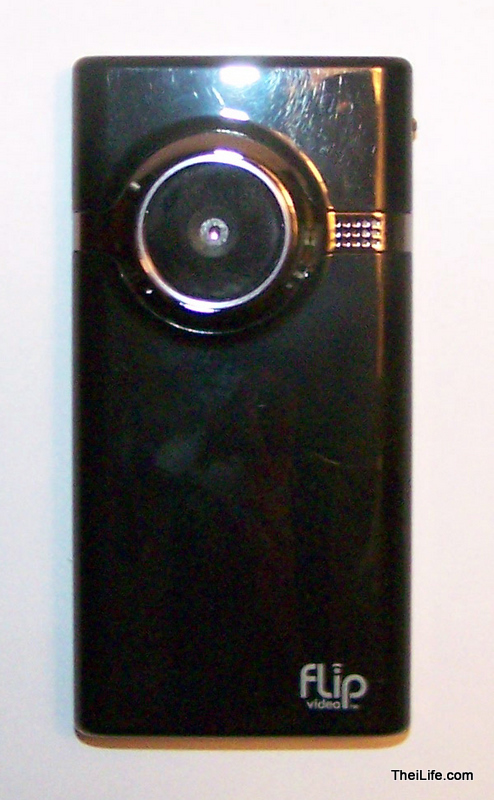 I have to say, my favorite feature of the Flip was the built in USB plug, that is discreetly stored inside the camera until you need it, then you just slide a small lever and it flips out. The USB arm also has a small LED on it, to show when charging of the battery is complete, since the camera can charge over USB. 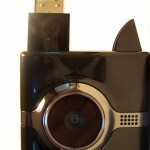 One thing that I wish Pure Digital had included in the box, is a short USB extender, so if your computers’ USB ports are cramped together, you can still easily plug the camera in, since the USB arm on the Mino HD, unlike previous Flip models, has absolutely no flexibility. 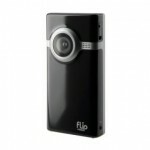 Also, a great thing about the Flip Mino HD is that the design is fully customizable when you buy it online at www.theflip.com for $229.99. 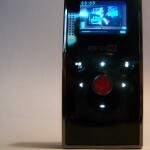 You can upload your own art work, such as a design you made, your logo, or a picture of your family, and have it imprinted onto a Flip Mino HD. There’s even a gallery of premade designs that you can choose from. 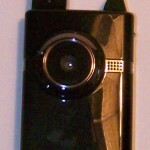 You can also buy the black version at amazon.com for about $208, at the time of writing. Review Units are not to be acquired by websites without returning the merchandise.